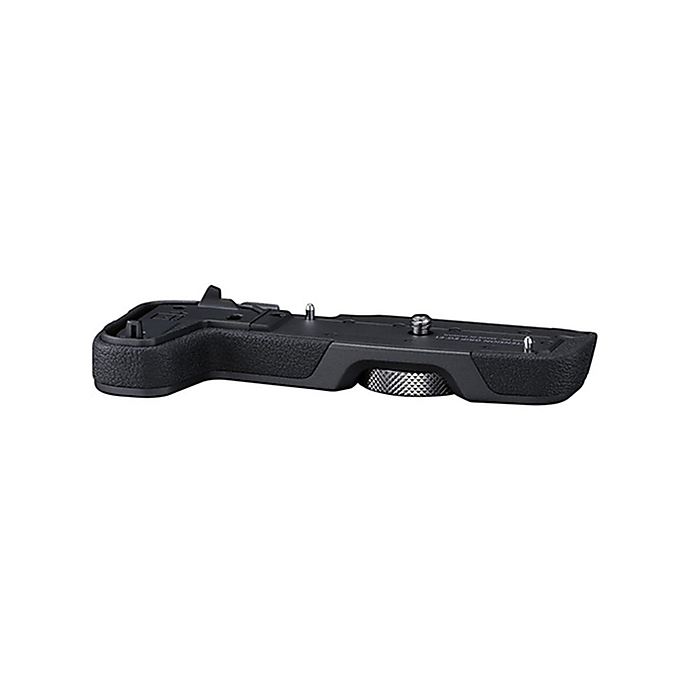 Designed for compatibility with the Canon EOS RP Mirrorless Camera the Canon EG-E1 Extension Grip provides a Taller & Grip, which is also designed for comfortable Handling of the Camera. 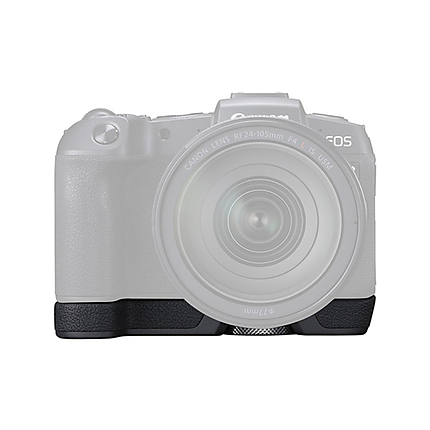 It attaches to the bottom of the Camera, & retains access to the Battery & Memory Card Slot. This is any additional information pertaining to a product.